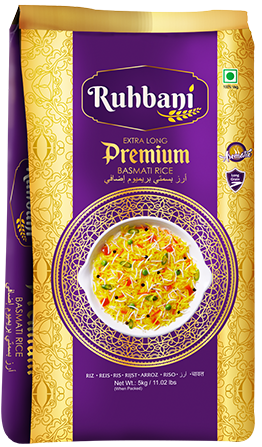 Ruhbani is our premium brand of basmati rice. Dine like the emperors used to. Our Rubani extra-long grain basmati rice brings royalty on your plate with every premium basmati rice grain to mesmerise your senses. 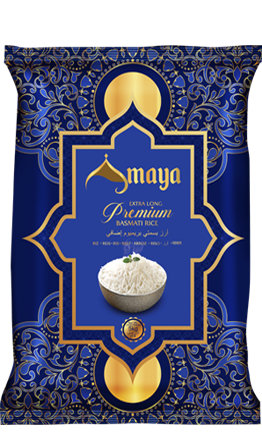 Amaya premium basmati rice has a magical aroma of the pure rice grains. Amaya known for its dry, delicate and fluffy texture. We carefully process our grains and reject the broken rice. So that you will get finest flavour of purity into your rice plate.